Did you know that we are part of a larger company? In 2017, 15 AMR centers merged their businesses to form a single company. Two additional centers elected to remain independent, but aligned operations and function seamlessly as AMR members. The new AMR now includes 17 locations across the continental United States, 126 investigators, and access to databases of over 657,344 patients. As one company, AMR now offers improved efficiencies with the same exceptional quality and industry professionals you trust. 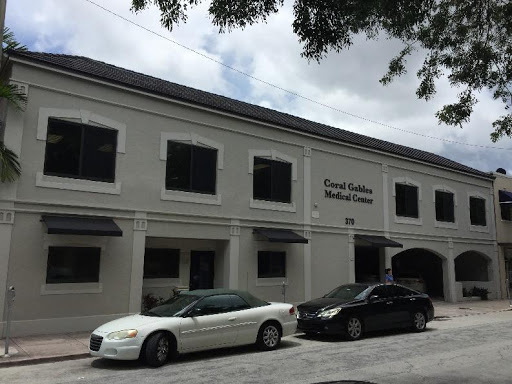 AMR Clinical Research of South Florida in Coral Gables, Florida was founded in 1982 and has conducted 813 Phase I-IV clinical trials in many therapeutic areas. Currently, this facility has two beds for overnight studies and is currently finalizing a relationship which will give the center access to a 16-bed fully staffed Phase I center. In addition, South Florida has recently invested in a PBMC lab, which became functional in May 2018. This site also maintains a strategic partnership with PrimeHealth Physicians, a 40-provider primary care practice in the Miami/Coral Gables area; a key partner for the sourcing of trial participants.